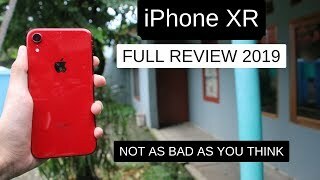 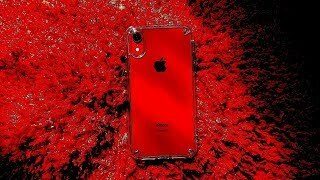 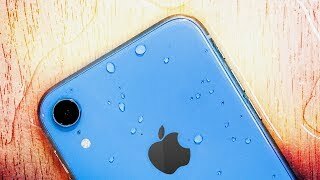 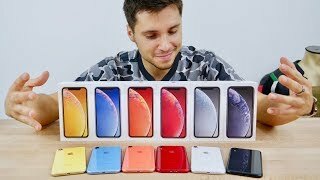 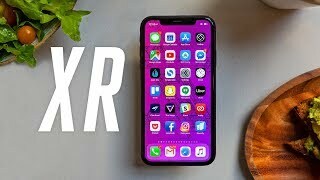 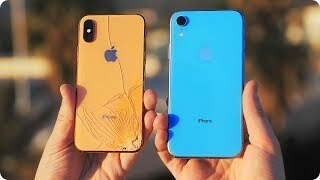 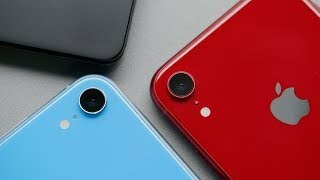 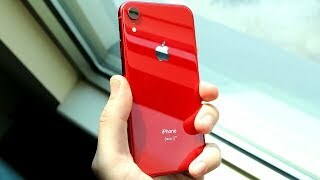 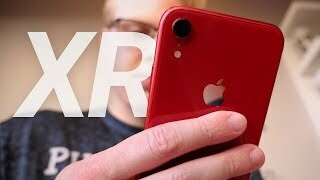 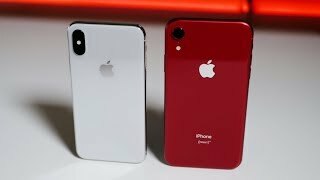 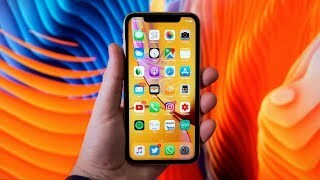 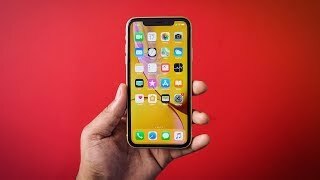 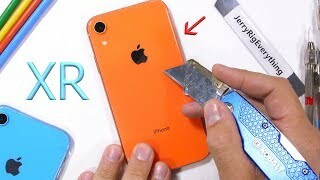 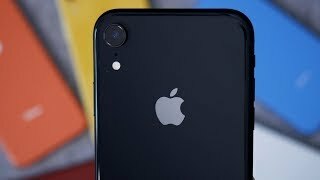 iPhone XR // A Real Review after 30 days! 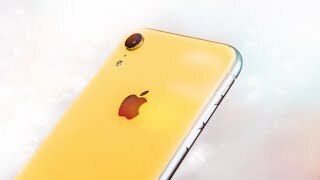 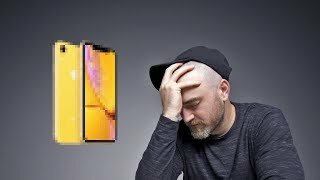 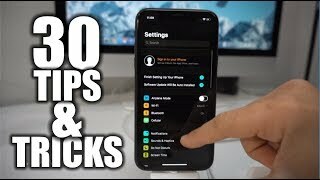 Ten reasons I chose iPhone XR over XS/XS Max! 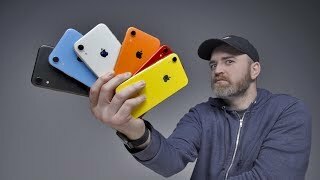 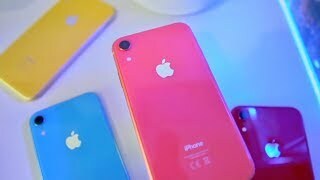 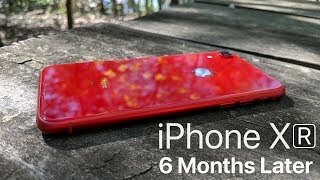 iPhone XR 6 Months Later: Still Worth It? 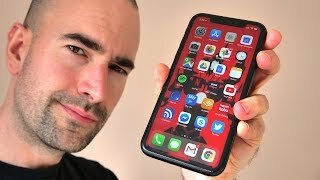 Black iPhone XR Unboxing & First Impressions! 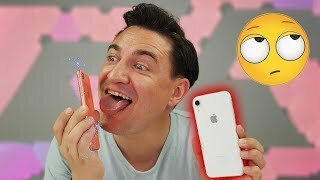 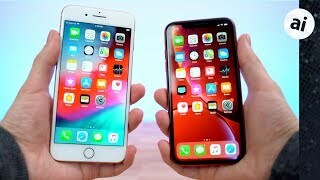 iPhone X vs iPhone XR - Which Should You Choose? 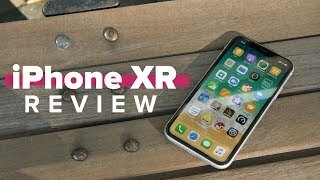 iPhone X and iPhone XR have some differences, but also have a lot more similarities than you might think. 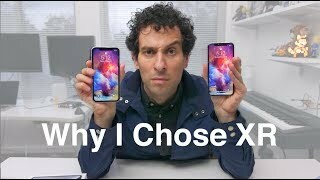 I help you decide which is the right choice for you.